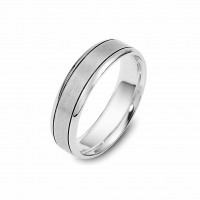 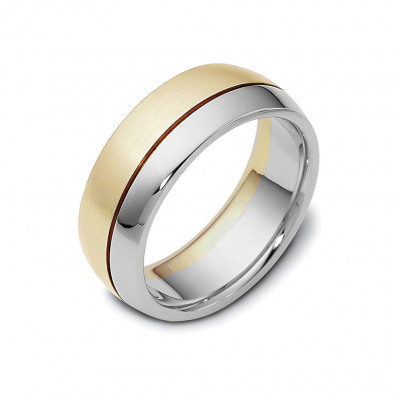 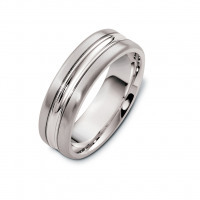 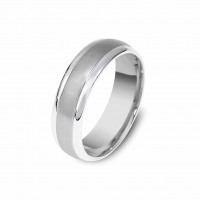 The Integral wedding band with its double unequal bands has a style for anyone. 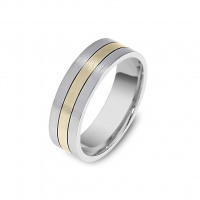 It can be a classic yellow and white look, it can be a contemporary white and pink look, or it can be a unique styling of yellow and pink. 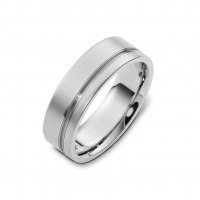 All these styles are beautiful in their own way. 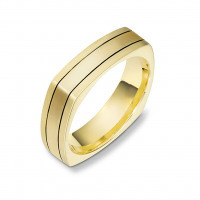 The wedding band is made out of gold, and is available in 10k, 14k, or 18k in any of the color options listed above. Please use our filter to find your perfect ring or contact us if you cannot find what you're looking for.